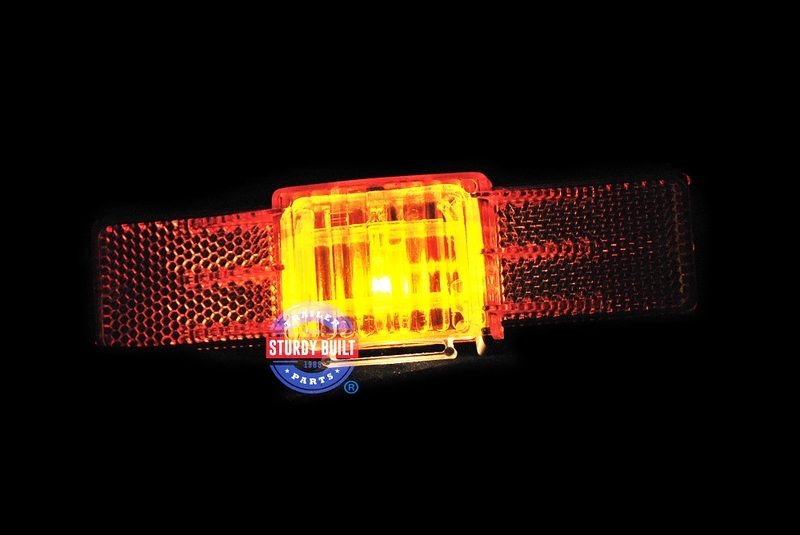 This is a submersible Amber Color Side Marker Light for Boat Trailers. 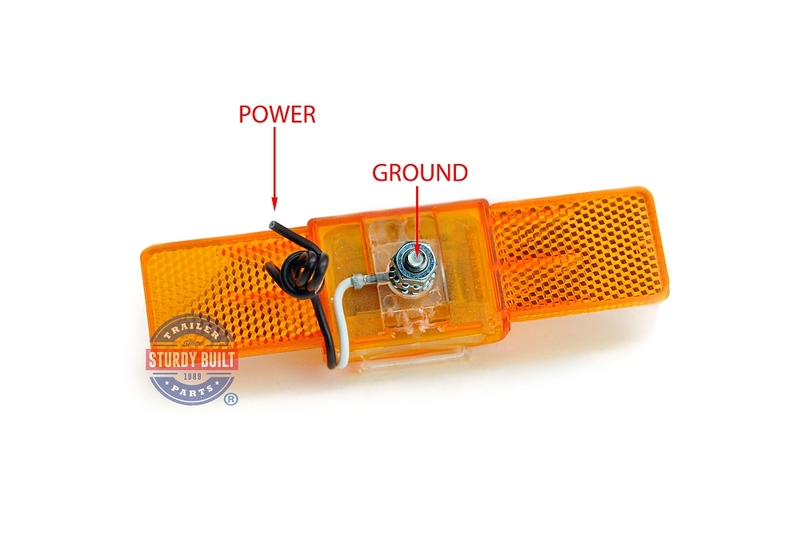 This Single Stud Amber Light mounts to the Boat Trailers Frame with a single bolt, which also works as the ground for the light. 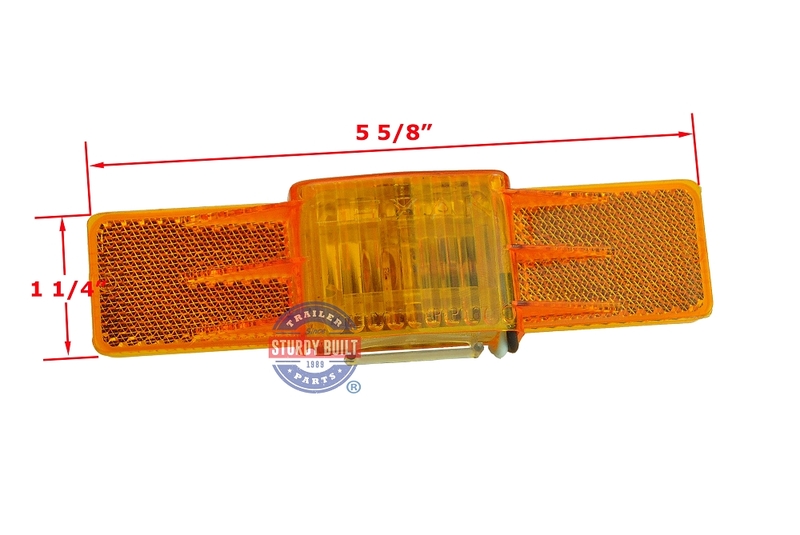 This Light features a single wire for operating your clearance lights. 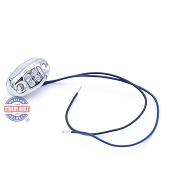 This is an Incandescent Light by Dry Launch and Lexan which features an Air Trapping secured housing that keeps the Bulb in place and seals it from water infiltration. Uses #168 Bulbs for easy replacement.